The Lisburn Road Business Association (LRBA), gathering last week in the Wellington Park Hotel, heard traders describe another tough year for business which saw shops on “Belfast’s Bond Street” forced to close their doors. However, optimistic plans to boost visitor numbers and a meeting with Enterprise Minister Arlene Foster in the coming weeks gave hope to those attending that growth could be on the horizon after all. 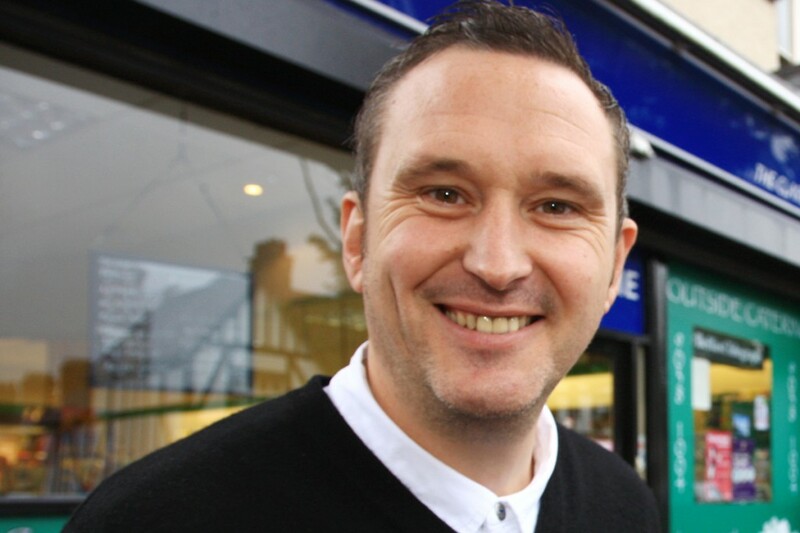 Local shopkeeper and LRBA member Mark Taylor told the South Belfast News that a “plan of attack” was now underway to get tills ringing along the road over the next year which could see a permanent presence of the LRBA in the form of an office. “At the AGM we put forward a number of ideas which form part of our plan of attack, and these firstly include more events that proved to be a success last year, such as the ‘I Love Saturdays’ campaign,” he said. “There’s a bit of trial and error as always but another hope is, if we can secure funding, to have an office, even on a temporary basis, where we can employ someone to be a point of contact for the public and give advice and guidance on the road. Balmoral councillor Christopher Stalford also attended the AGM and praised those who contributed “positive ideas”. He also backed the on-going Buy Local campaign run by the Belfast Media Group. “The group set a good example for others of its kind, as they come to the table with ideas and are prepared to pay their share to make things work,” he said.